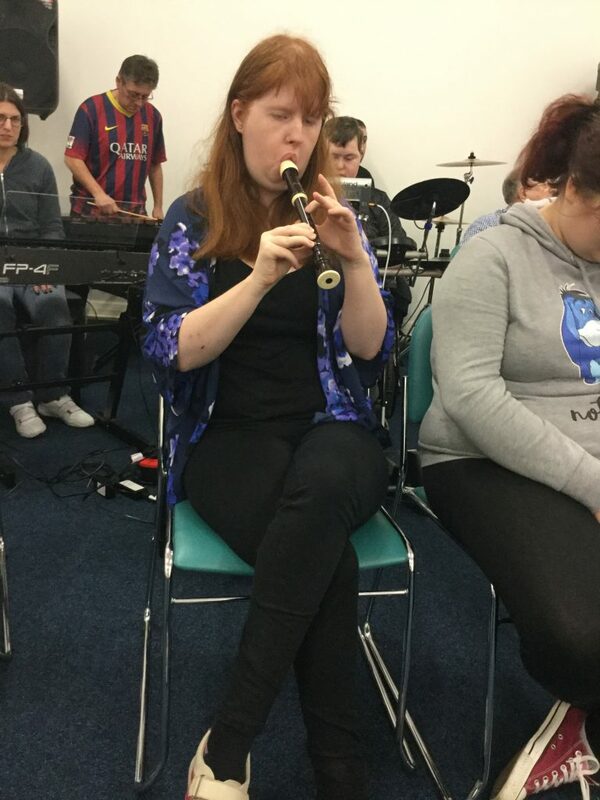 Castaway WEA Music is a music workshop group that meet weekly to create, rehearse and perform their own music. 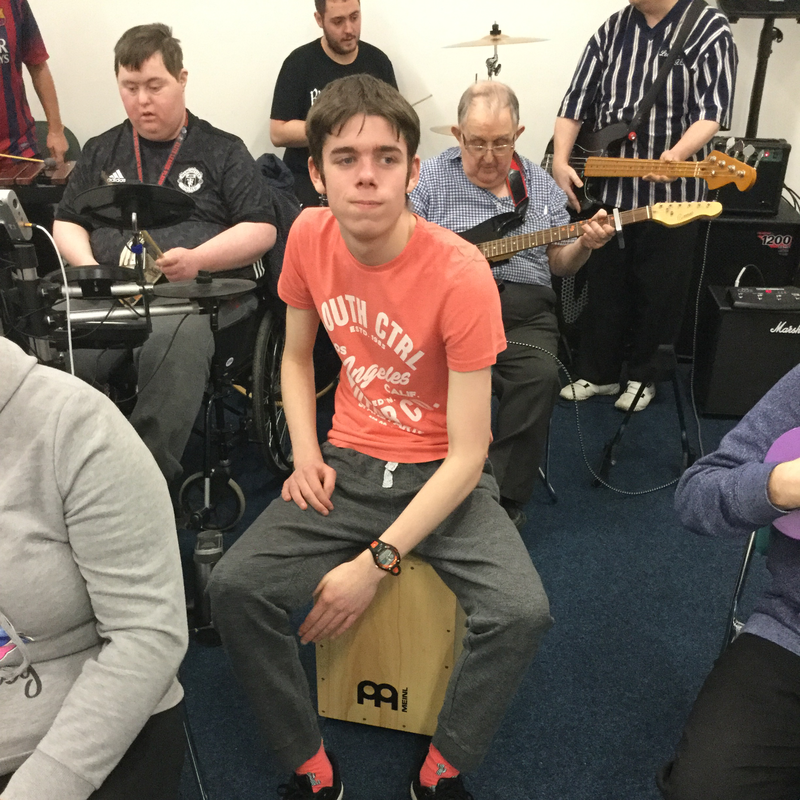 The group consists of 2 music leaders, 17 members, 2 support workers and 3 volunteers playing a variety of different instruments from guitar and drums to Marimba and Djembes. Funded by a partnership of the WEA and Castaway Music Theatre. 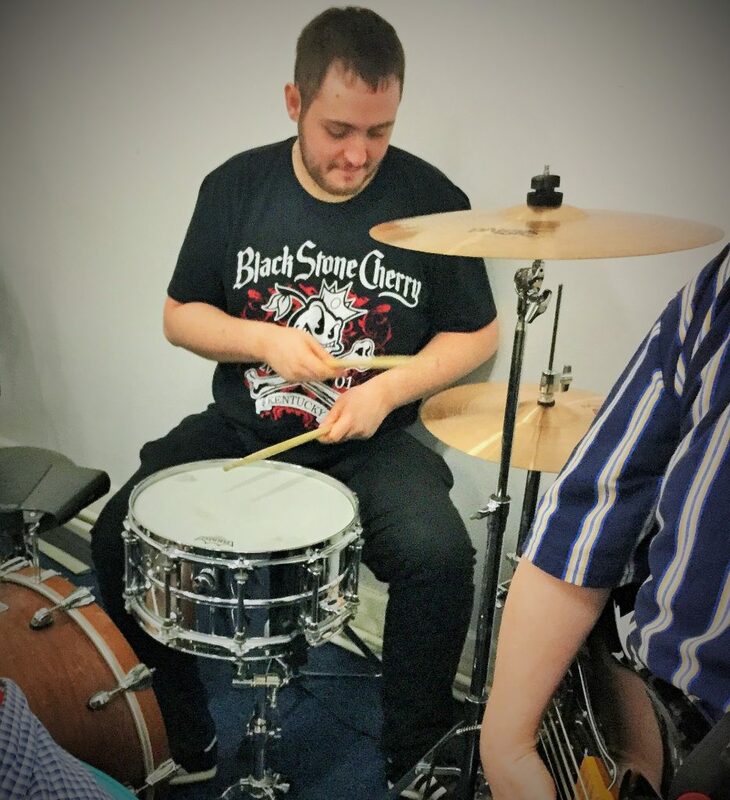 With our 2 most recent songs, we try to challenge any preconceptions people may have on what a music group made up of adults with learning difficulties can or can’t do. We want our voices to be heard! We hold the same values as Punks in the Cumminty, keeping it punk by having a DIY approach and Working out how to do things as we go. Do things differently, challenging people’s views, make the music you want to make. Flobots – A Hip-Hop band from Denver, Colorado. We used a chorus from one of their songs, ‘Sleeping Giant’ and wrote our own spoken word verses to it. 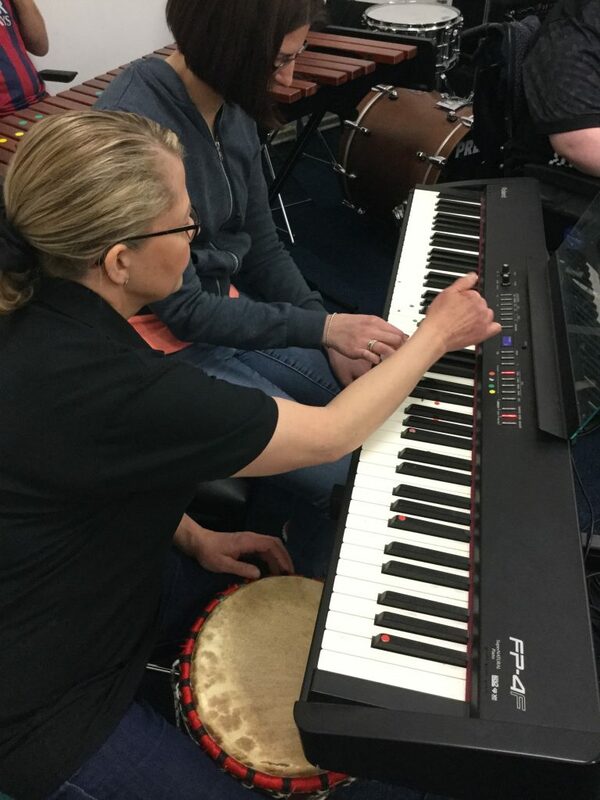 They do a lot of work in communities through music.